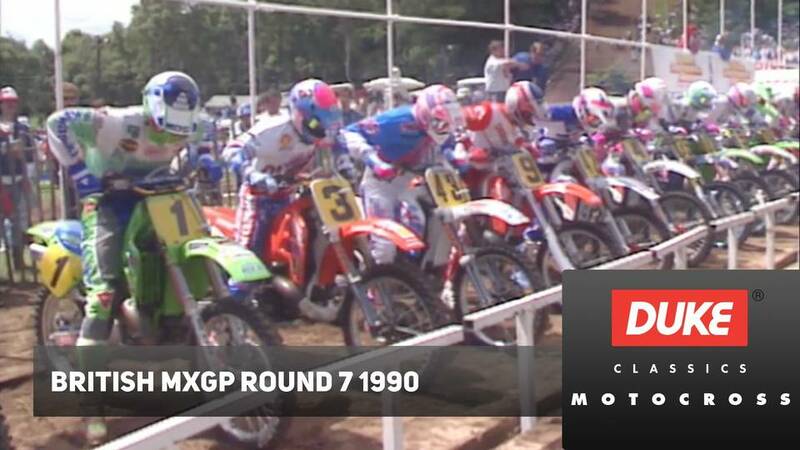 Fresh battle lines were drawn as the stars gathered for the opening round of what promised to be one of the most exciting Motocross 500cc World Championship seasons ever. 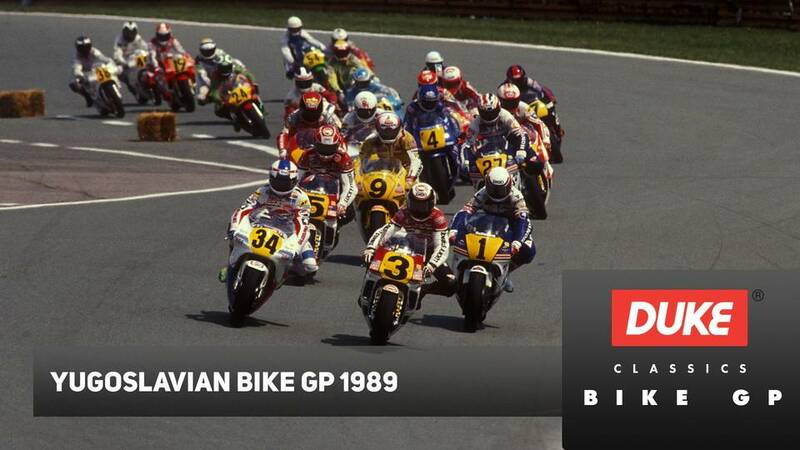 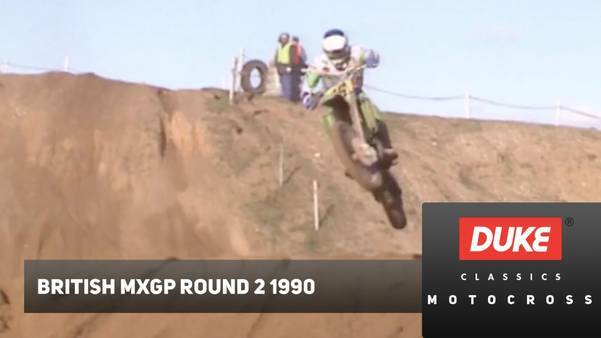 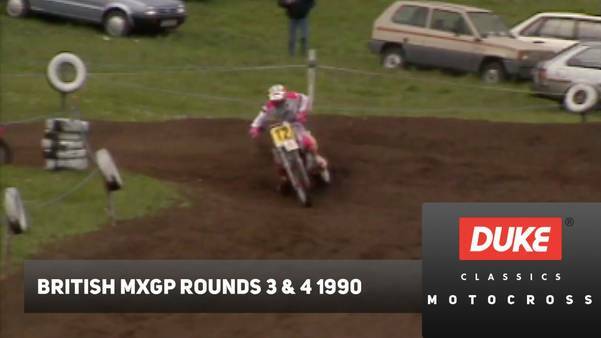 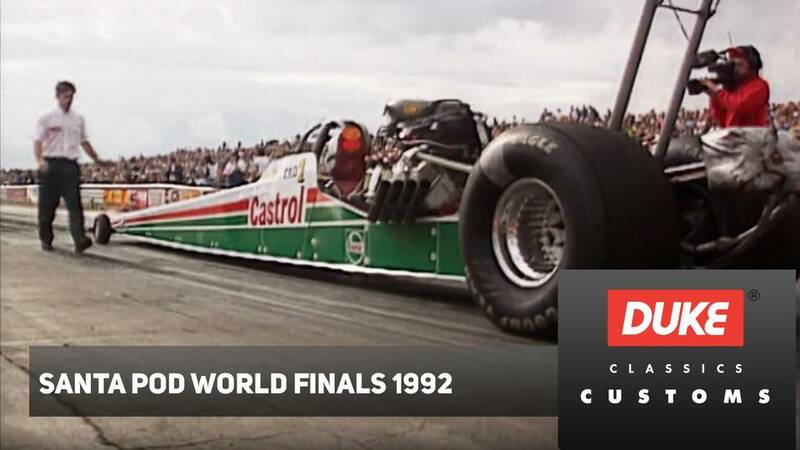 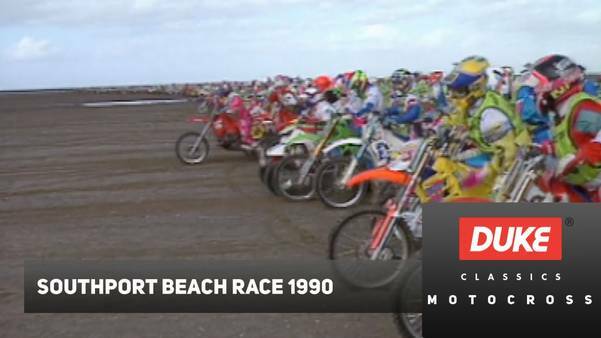 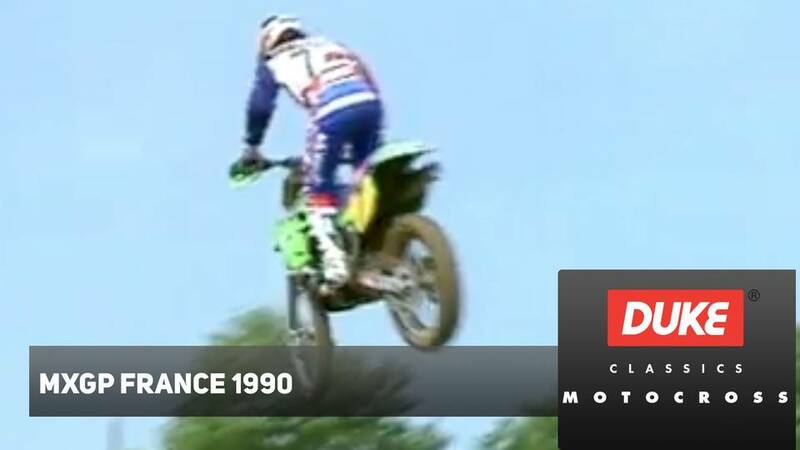 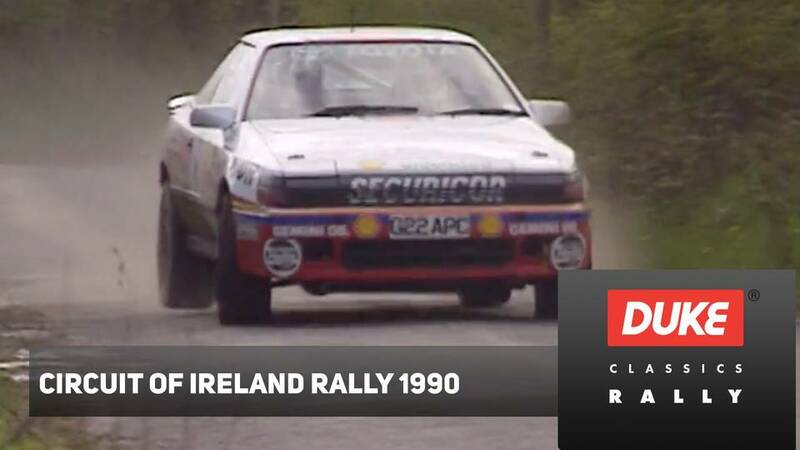 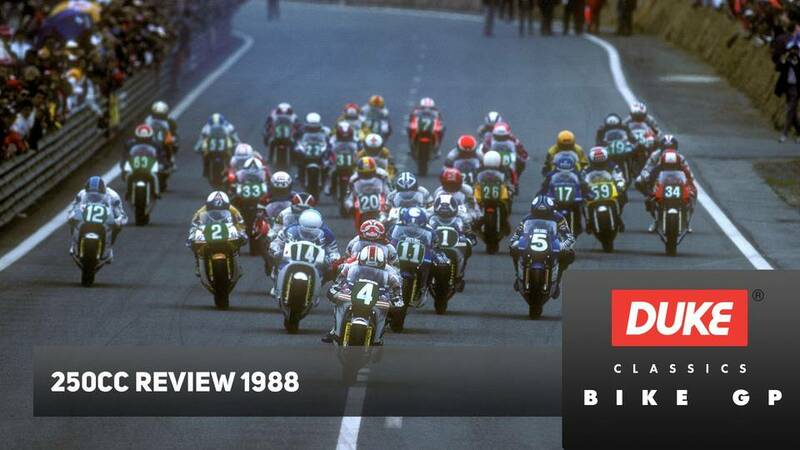 So many big names had so much to prove as the 1990 championship got under way. 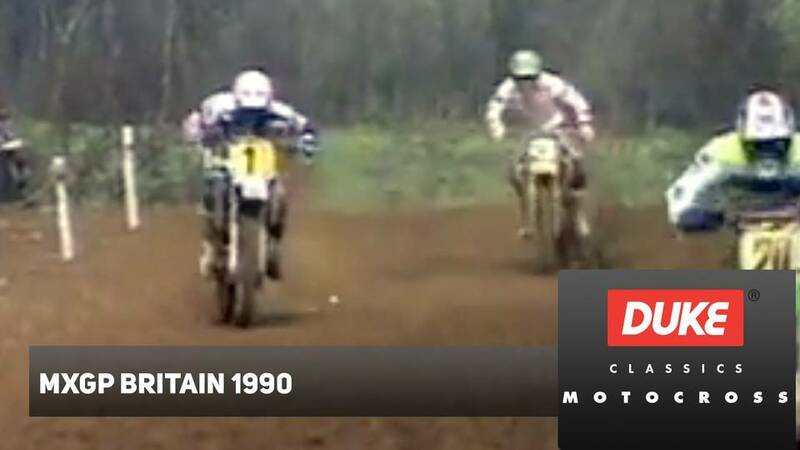 Britain's Dave Thorpe had moved to Kawasaki from Honda, where he had won three world crowns, fellow Brit Kurt Nicoll, now with KTM, was determined to mount a real championship bid, Eric Geboers was out to win back the title he lost to Thorpe the previous year and Jeff Leisk was ready to deliver on the promise of 1989. 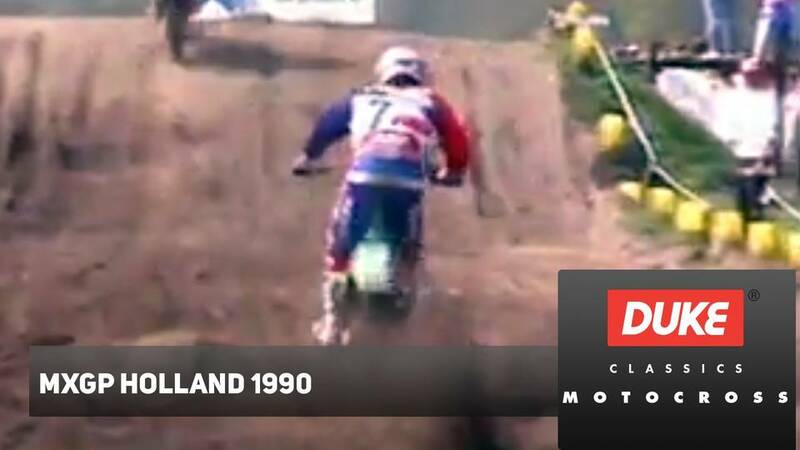 However, it was rising American star Billy Liles who dominated both races at the opening round in Holland. 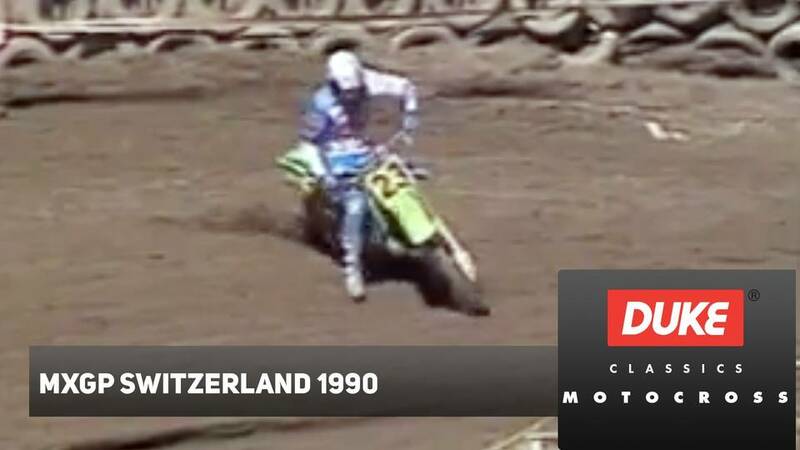 While Thorpe battled his way back into contention with double victory in Austria, it was Liles, with four wins under his belt, that led the championship heading into the Italian round. 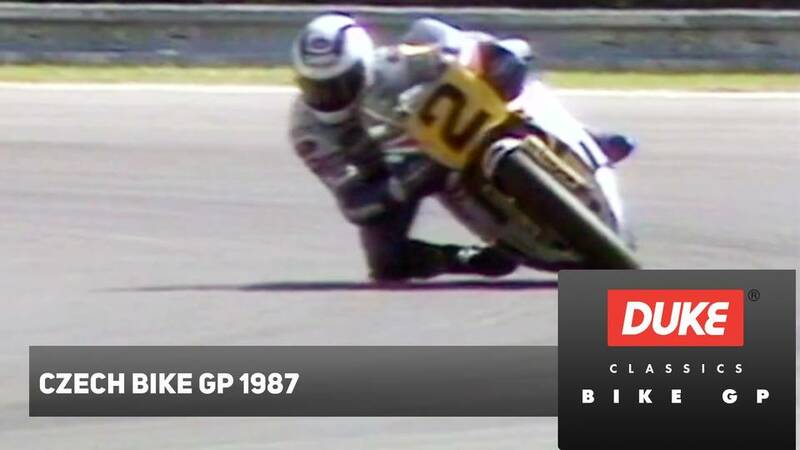 Then disaster struck - a heavy fall on the treacherous Italian circuit left Liles nursing a broken leg and unable to defend his championship lead. 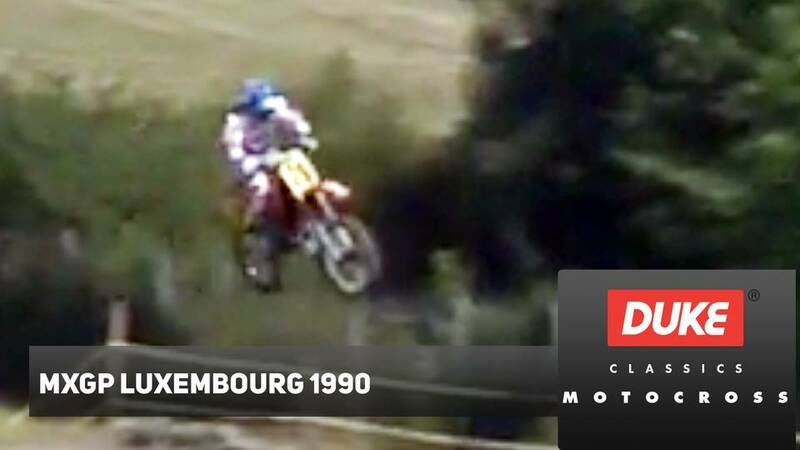 Belgian Geboers rose to the challenge and, with seven rounds down, the only man to win 125cc, 250cc and 500cc MX titles held a dominant lead in the chase for the 1990 world crown. 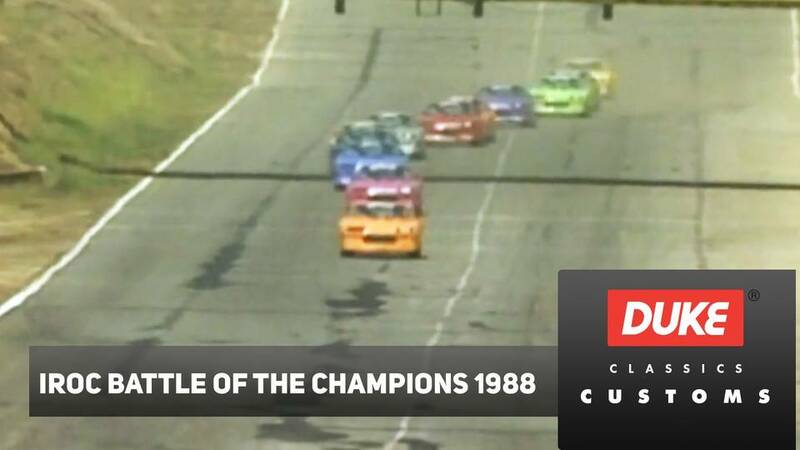 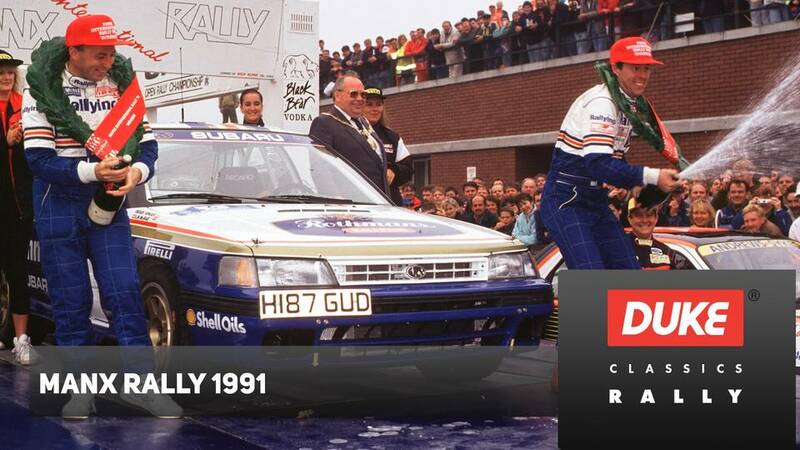 As the final races of the 12-round championship were contested, Geboers held his nerve - despite the hard charging of rivals Thorpe, Dirk Geukens, Jacky Martens and a new British star, teenager Paul Mallin. 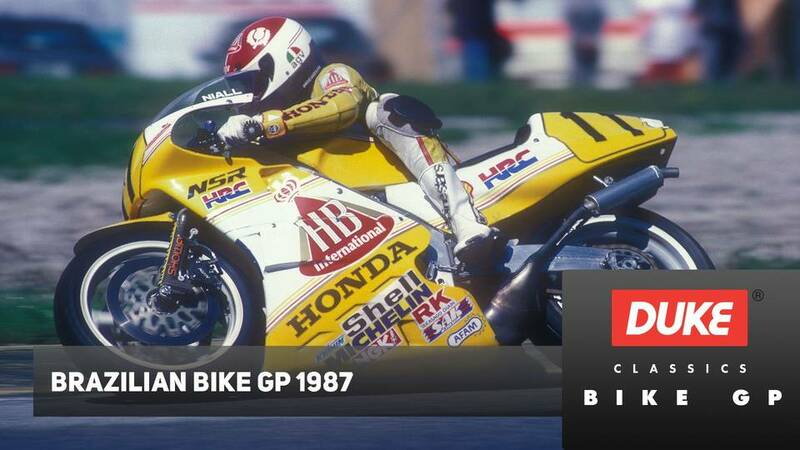 On home ground, with two rounds to spare, Geboers took victory and his second 500cc World Championship title - an amazing performance from one of the true stars of the sport. 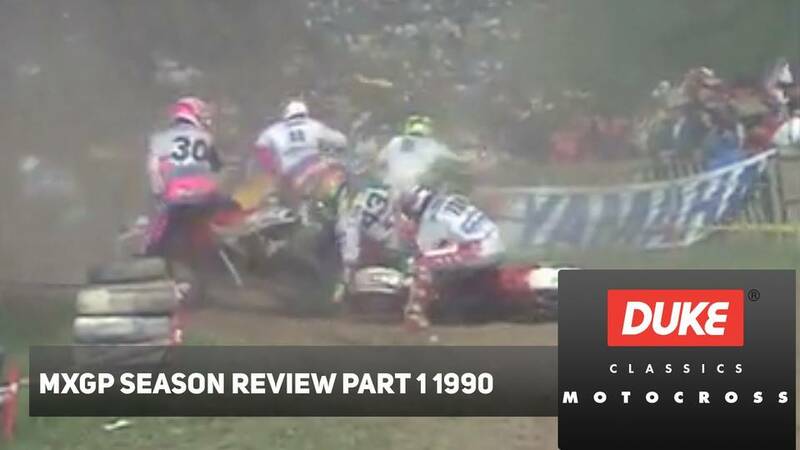 Enjoy all the incredible action as the story of a dramatic motocross season unfolds, with spectacular highs and dramatic lows from an unforgettable year of mud-spitting racing in stunning, digitally remaster and re-edited footage.